Imagine this: buying all your favourite croissants and pastries to enjoy at home with your friends and family and coming home to flattened pieces of bread and lopsided tarts when you finally open the bag. Tiong Bahru Bakery’s latest tote is the croissant lifesaver. It might look like your everyday tote at first glance, but that’s the beauty of it. 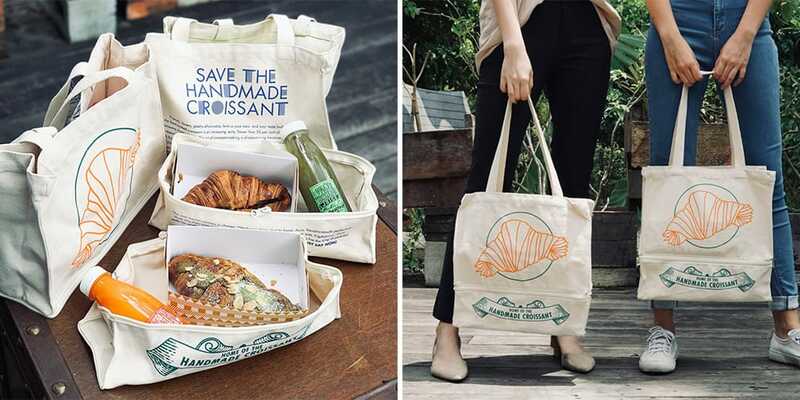 Called the Tiong Bahru Bakery Uncrushable Croissant Bag, the tote has an unzippable, sturdy compartment at the bottom where you can store your croissants. 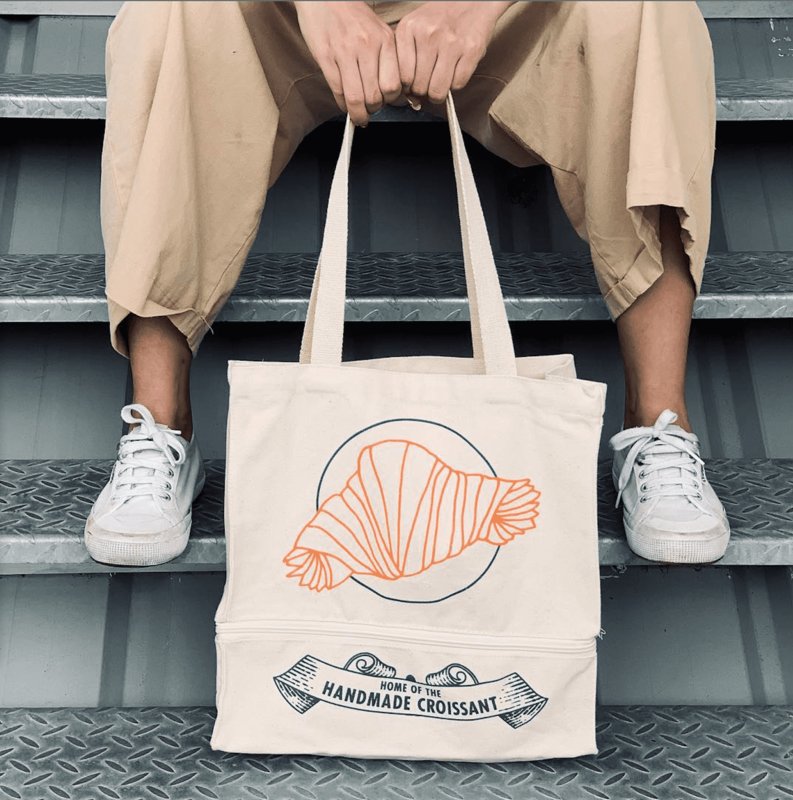 The canvas bag also sports the iconic emblem of a croissant that Tiong Bahru Bakery is famous for, with the bakery’s logo on the side. We’re loving this tote already because it’s so versatile – it can be used for grocery shopping, going on picnics, or just carting your snacks around everyday. The tote bag can be found online at Beauty Emporium for $22, although you can snap it up at the early bird price of just $20 if you get it now. As far as cafe merch goes, this one takes the cake! 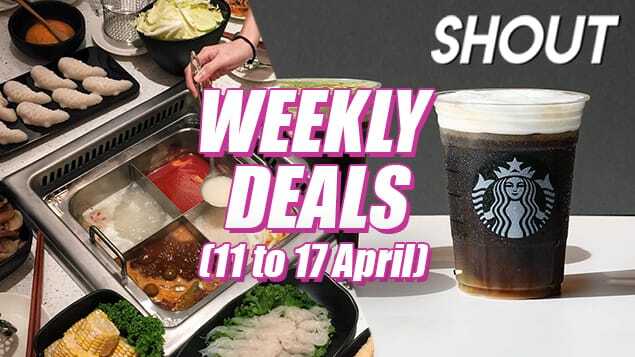 In other news, Tiong Bahru Bakery is also selling a minty fresh Spearmint Blend Chewing Gum Handwash, also available online at Beauty Emporium. 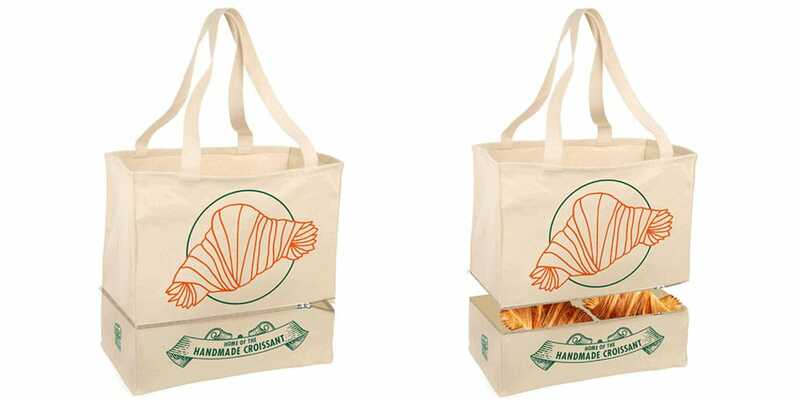 The Tiong Bahru Bakery Uncrushable Croissant Bag is now available online at Beauty Emporium for $22. It’s currently going at a discounted price of $20, which is still a very good deal to keep your croissants from becoming 2D.